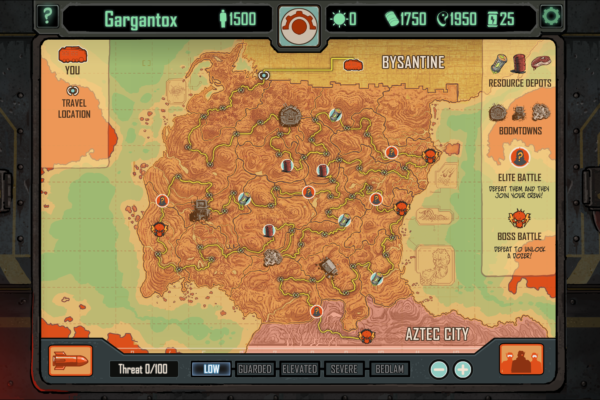 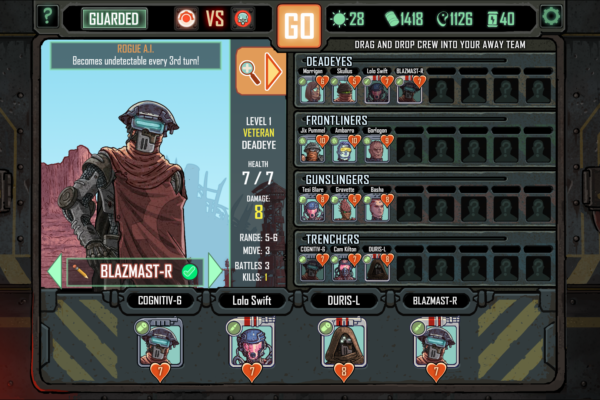 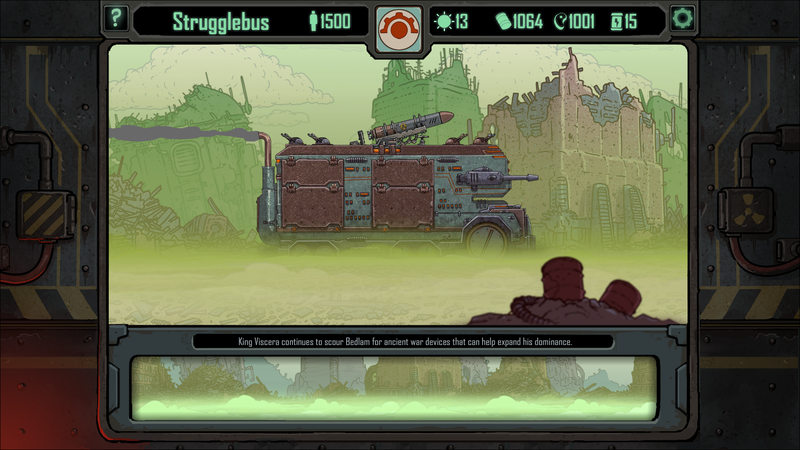 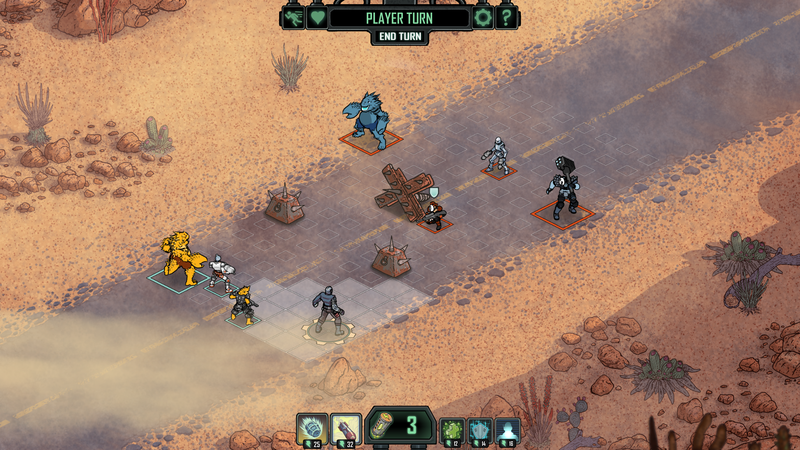 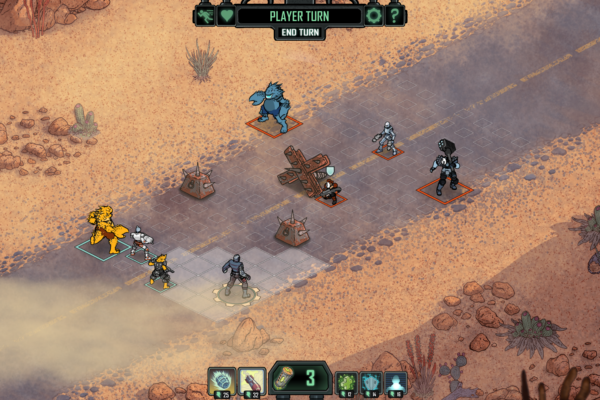 BEDLAM is a strategic turn-based strategy game set in a post-apocalyptic wasteland. 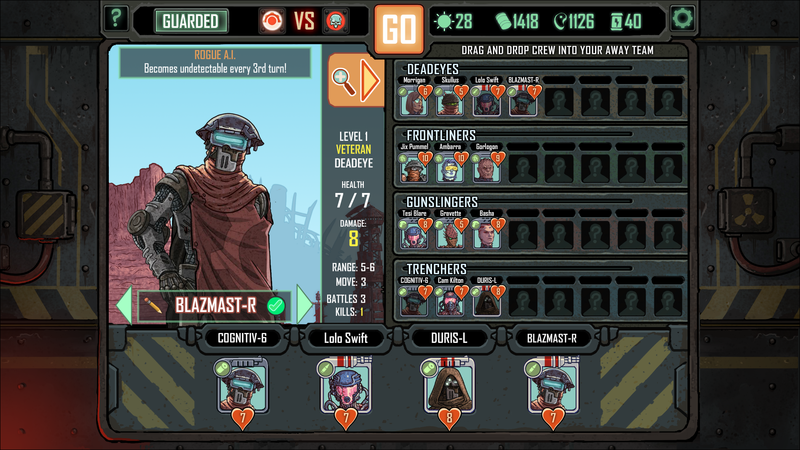 You are the Mechanic, the last known member of a once-thriving guild of brilliant operators of the rolling fortresses called Dozers. 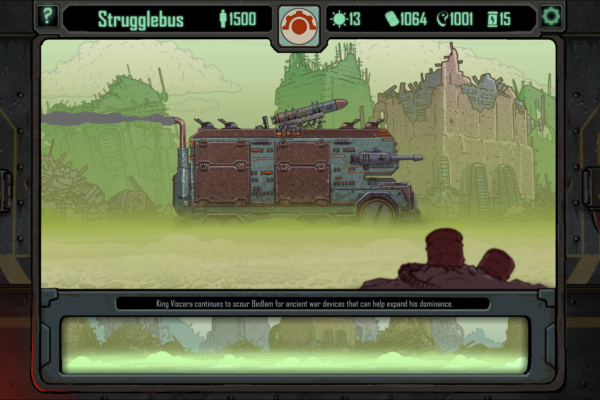 You are in charge of commanding your crew in battles, managing your resources, improving your Dozer, interacting with various characters, and protecting your passengers while navigating through a barren and dangerous wasteland. 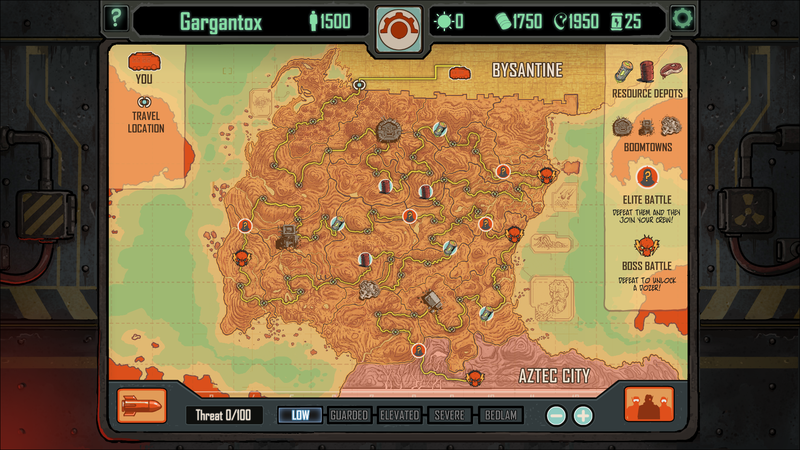 The ‘Deluxe Edition’ includes the full game + complete soundtrack.